Poor posture is one of the leading causes of pain and discomfort. As we as humans have progressed, the way we move and how often we need to has changed. For most of us, the majority of our day is spent sitting. In our car, on the bus, at our desk, in front of the television, we are all guilty of it. We do the same thing when standing. We slouch, carry heavy bags, and walk with our head down, all leading to bad posture. Constantly being in a state of poor posture, although it can feel like you are putting less stress on your body, is very detrimental. Poor posture leads to your muscle groups working separately from one another and can cause them and even your skeleton to change position. If this continues for too long, you may need to see a Physician or Chiropractor. 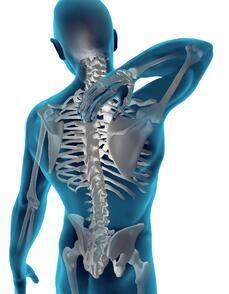 Changing the position of your skeleton and muscle groups is what begins to wreak havoc on your body and cause pain. However, there are many ways that you can begin to return your posture to its natural state and alleviate your pain. Three of these are the Egoscue Method, Foundation Training, and Original Strength Training. Let's take a look. What is the Egoscue Method? The Egoscue method consists of exercises and stretches that help to return your body to its natural posture. According to this method, all of the aches and pains in the body are caused over time by having poor posture. By returning your body to its natural state, it is believed that you can reduce pain and increase functionality. Having poor posture, which is quite common in today’s society, causes misalignment in the body. Not sitting up straight, walking hunched over, lugging around a heavy backpack, all of these contribute to poor posture. The Egoscue method excels at ridding your body of aches and pains by realigning your muscle groups and skeletons. Created by Dr. Eric Goodman, Foundation training is strength training that focuses specifically on your core. 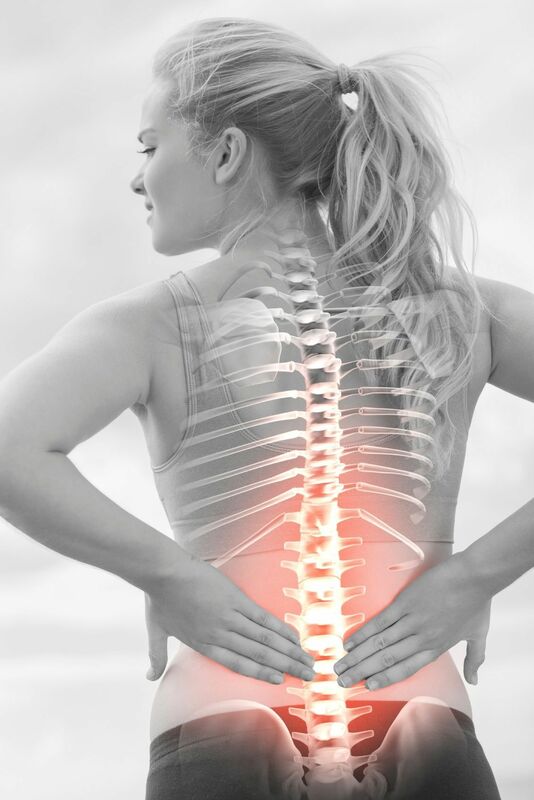 When we refer to your core, we mean your hamstrings, glutes, and adductor muscles, all the muscles that connect to your pelvis. Foundation training helps to get all of these muscles engaged in movements simultaneously so that your body moves the way it is supposed to. The exercises used in foundation training activate as many muscles as possible and takes the stress away from your joints and places it instead on the muscles. Incorporating this into your exercise routine will help to lengthen and strengthen the front and backside of your body. Another important element of foundation training is breathing. Breathing correctly is crucial to improving your posture. This is extremely effective for people who have to sit for long periods of time during the day. The breathing techniques used in foundation training help your abdominal and back muscles strengthen and increase flexibility. Here are a couple of exercises you can get started with to help alleviate your pain by using Foundation Training. Developed by Tim Anderson and Geoff Neupert, the Original Strength System helps to return our bodies to their “Performance” state. We are born with innate patterns of movement that we lose as we grow older and move around less. That is why the Original Strength program is considered a restorative program. Reverting to our adolescent movements helps to get your muscle groups working together again. Once they are working together and becoming stronger, your pain can begin to diminish. Incorporating any or all of these methods into your daily routine can have a great impact on improving your posture and reducing your pain. If you have tried some of these methods and still are not satisfied, maybe it’s time to see a professional. Click the link below for a free consultation and begin the road to recovery. Want to learn more about taking control of your posture and reducing aches and pains in your body?